97 pages of invaluable information for the new and experienced Atari ST user. 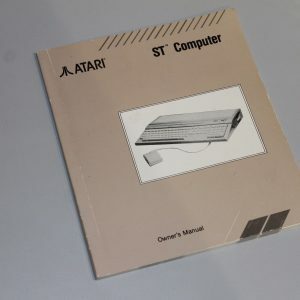 There are tips and tricks revealed with the general operation of the Atari ST computer also covered. 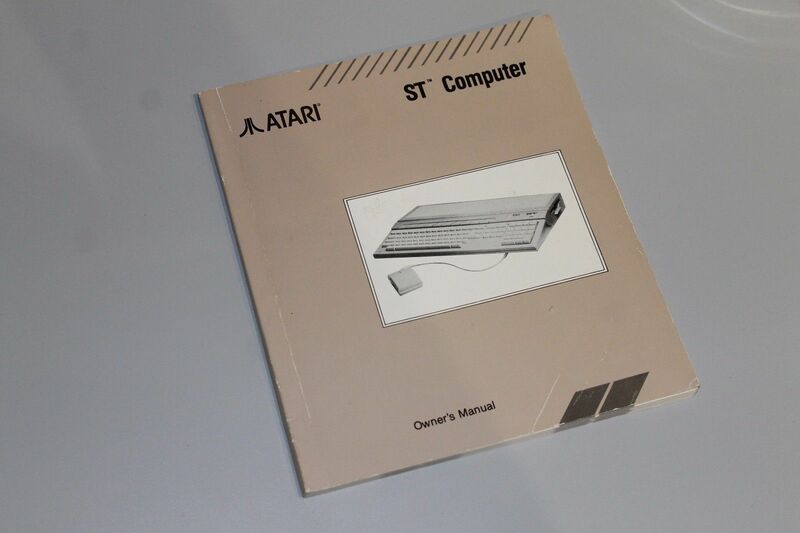 The picture is for illustration – if there is a certain edition you would like, then please ask before purchase.